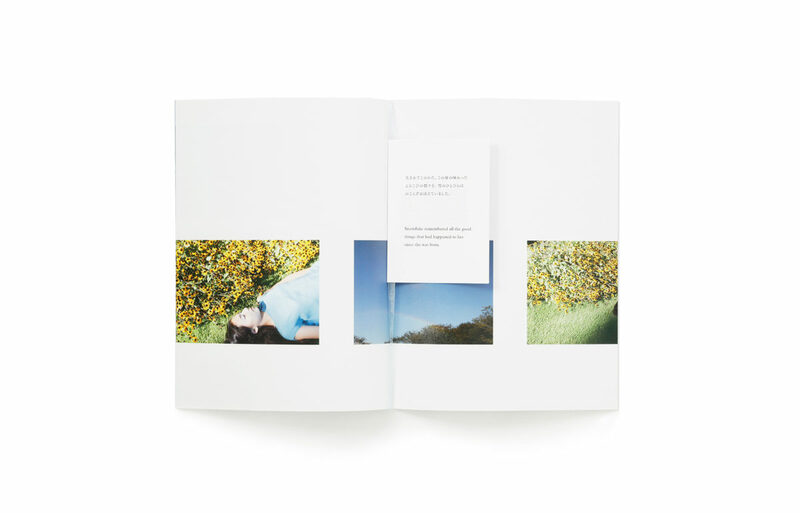 Introducing “SNOWFLAKE TWELFTH,” a photo-zine serving as an homage to one of Rinko Kawauchi’s favorite novels, “Snowflake” by Paul Gallico. 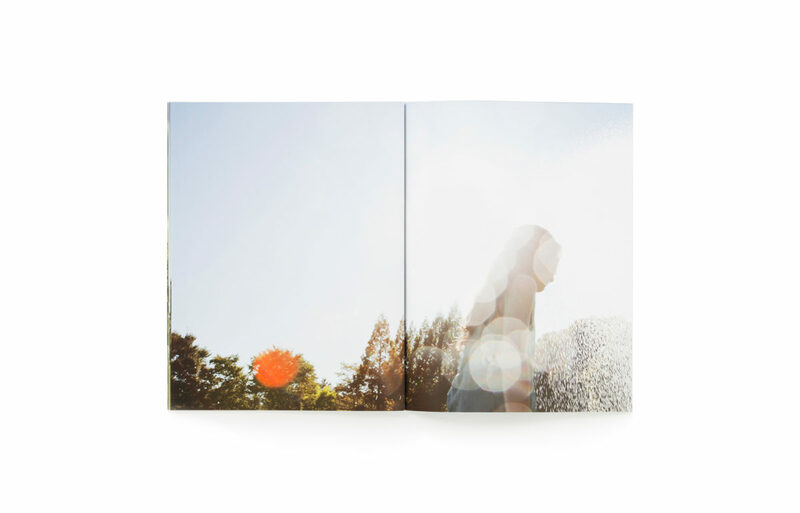 Unfolding around photographs of 12-year-old Kara Uchida, Kawauchi illustrates the life of one girl through crystals of snow – parallel to how Gallico does so in his work. 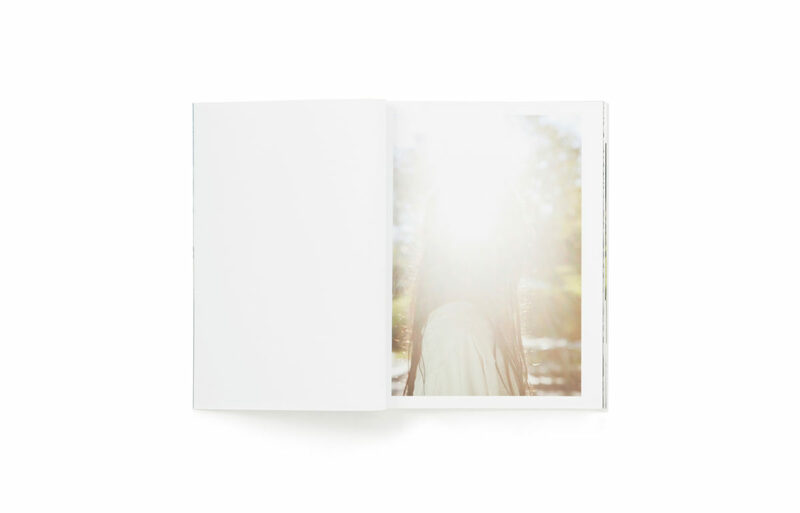 As one flips open the ethereal cover of the zine, they witness a snowflake flutter to the ground – and so begins one girl’s adventure, glittering and glistening.